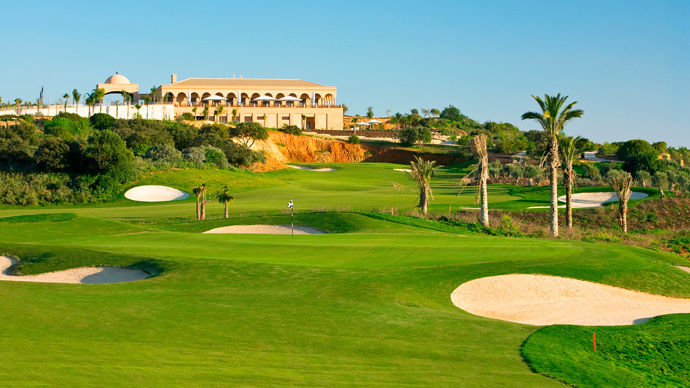 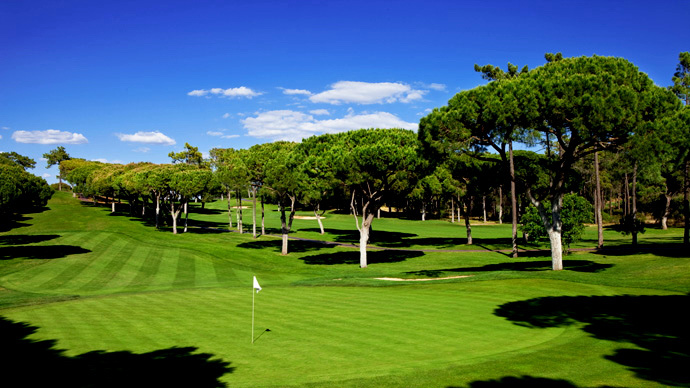 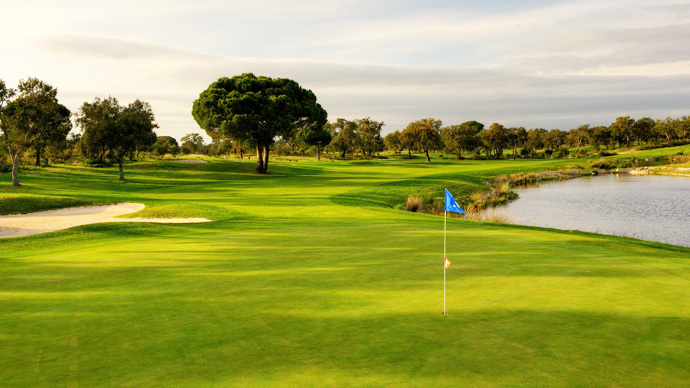 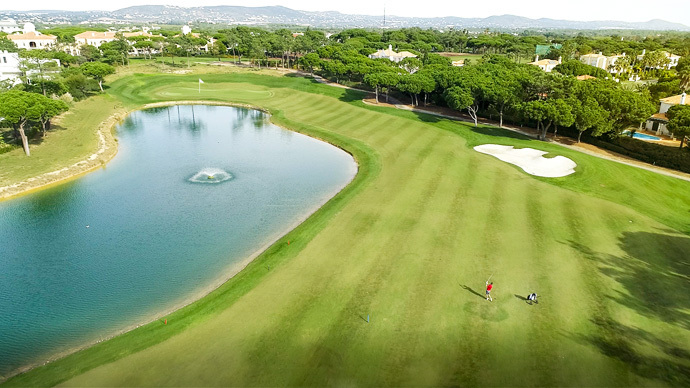 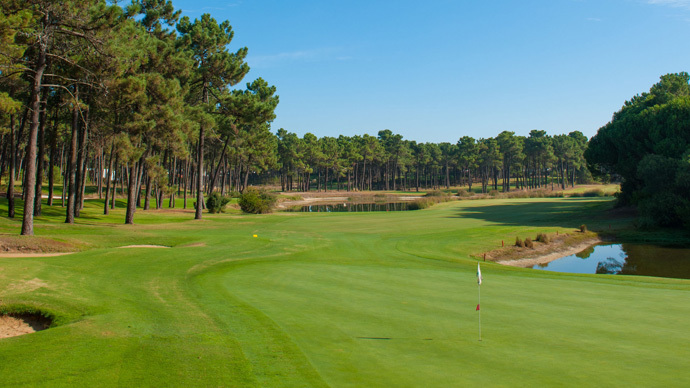 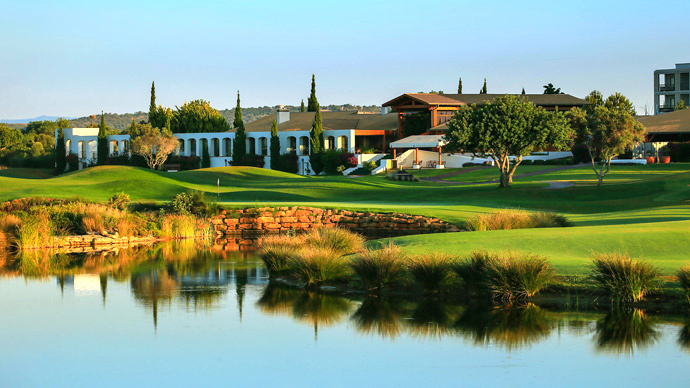 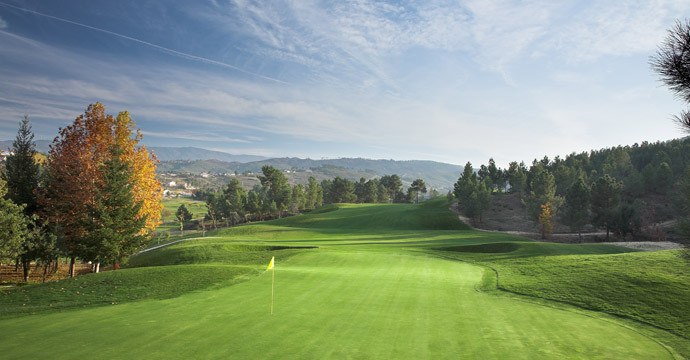 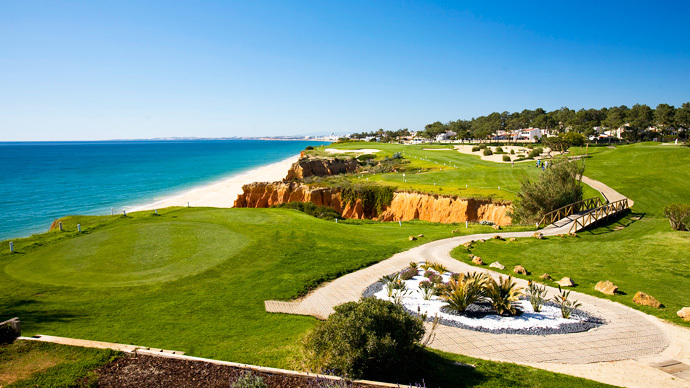 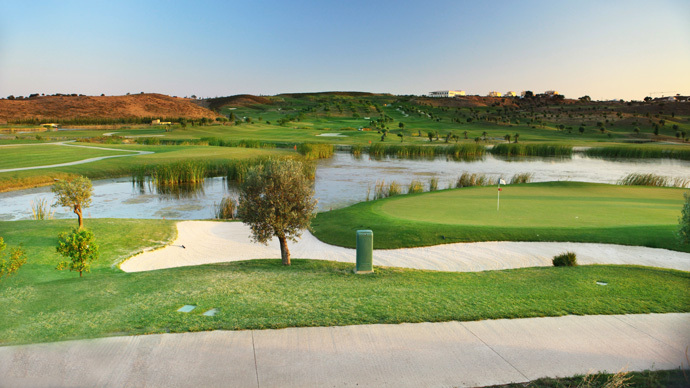 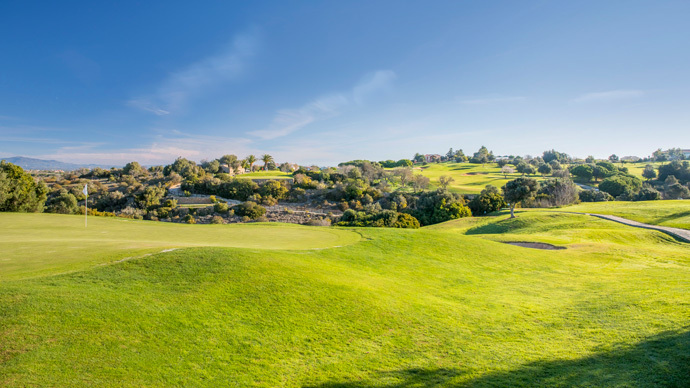 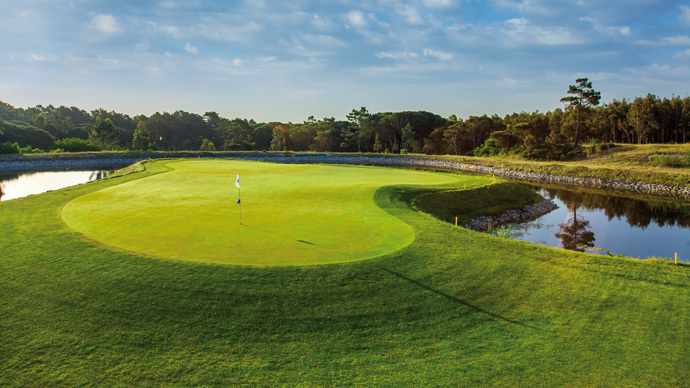 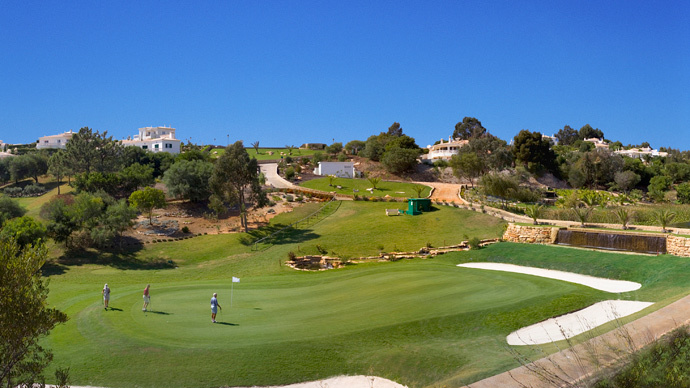 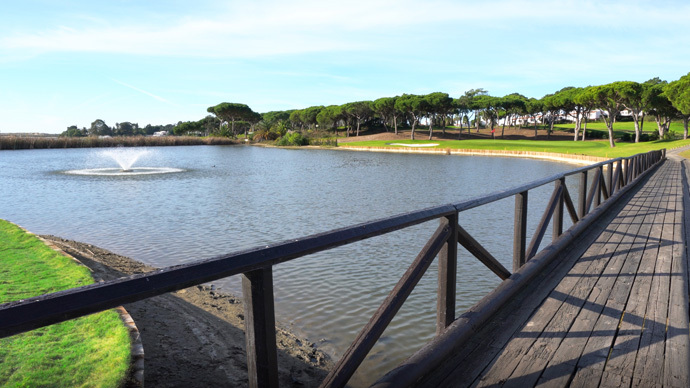 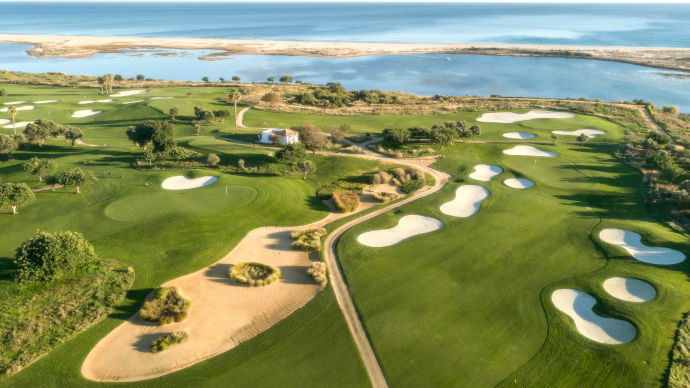 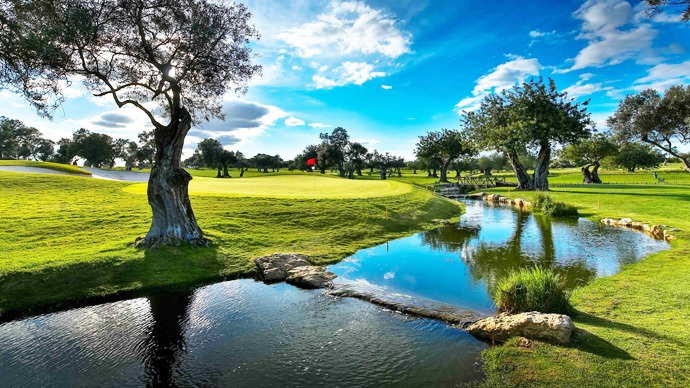 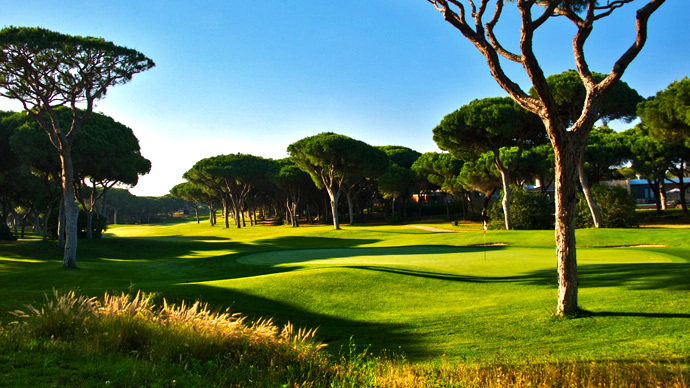 Booking a golf package with Tee Times and Green Fees Portugal allow you to enjoy the best prices if you wish to play more than a single round of golf. 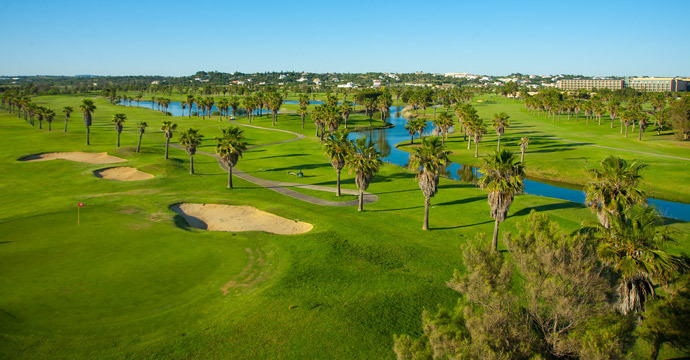 Our 15+ years of experience allows us make exceptional golf packages and experiences throughout Portugal - Algarve, Lisbon, Porto, Madeira and Azores - at amazing discounted prices and with a great range of extras - from free buggys to free clubs, with special group rates or free transfers, you name it. 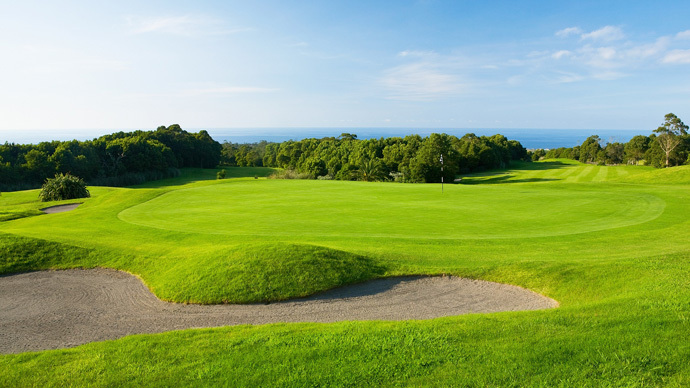 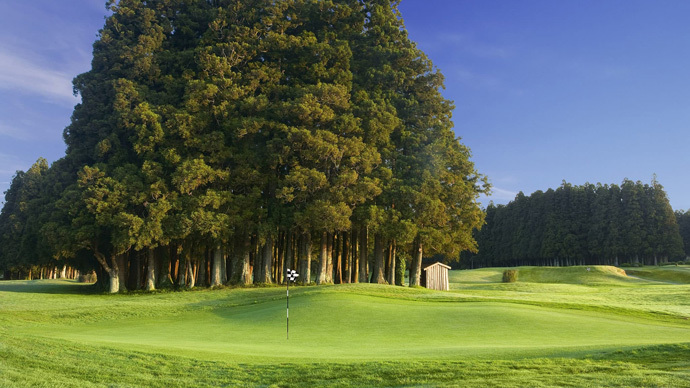 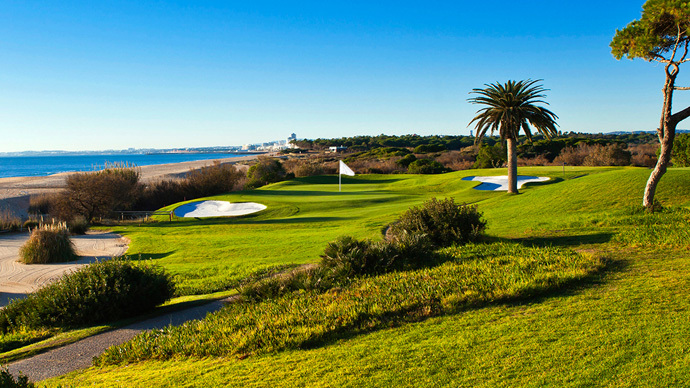 We have the best golf rates and by booking a golf package you ensure we pass the savings to you! 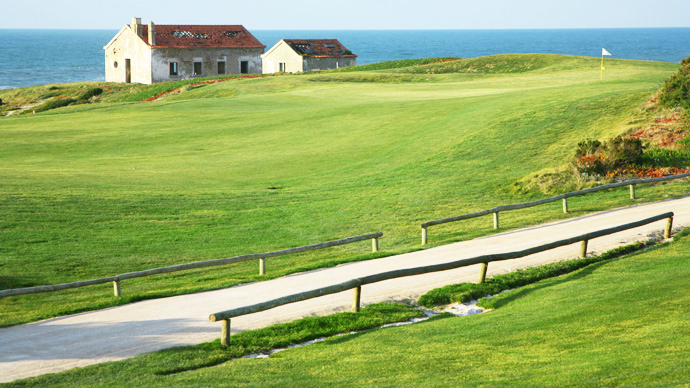 Book Royal Obidos golf course package for a great value. 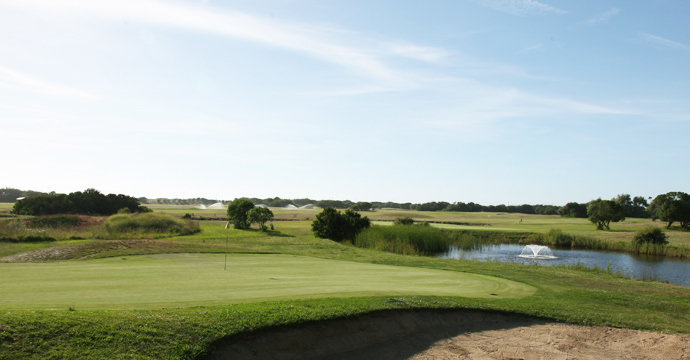 Buggies: Special rate available. 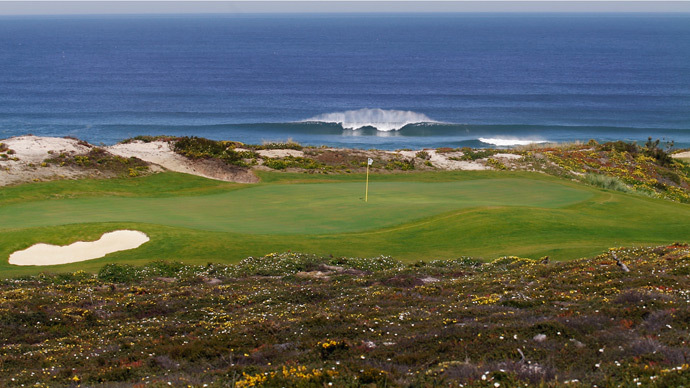 Groups Special: 1 free in 8. 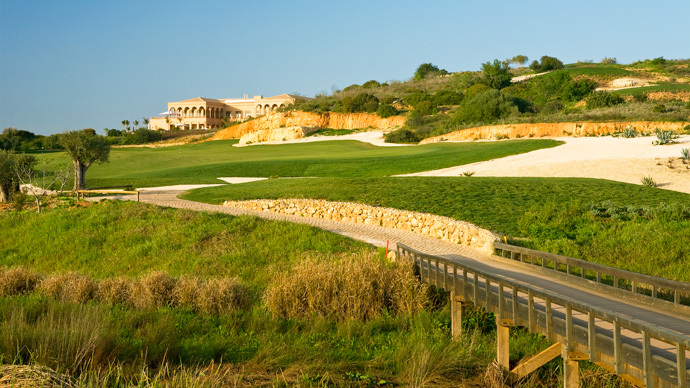 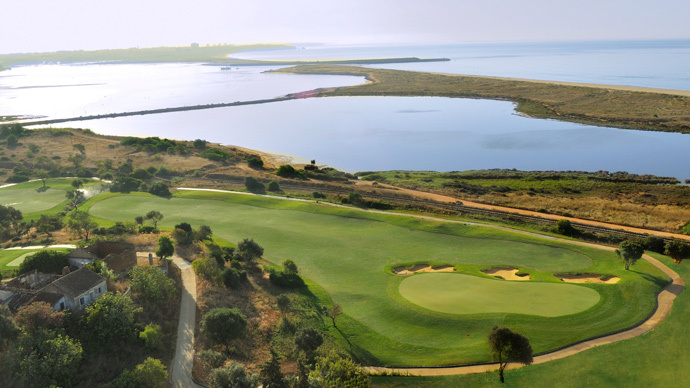 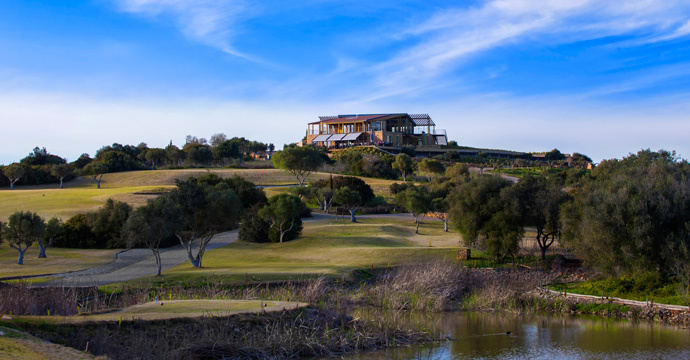 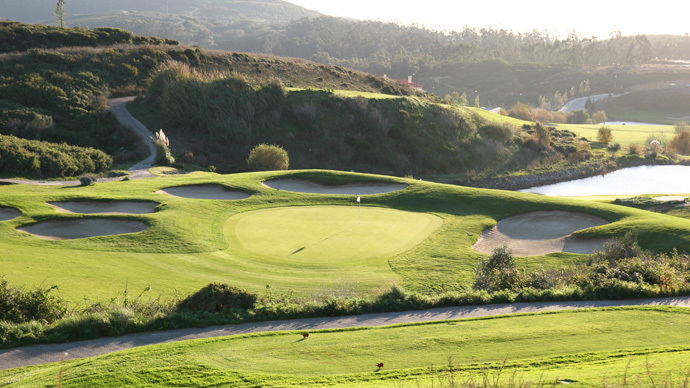 Book Royal Obidos golf course 3 rounds package for a great value. 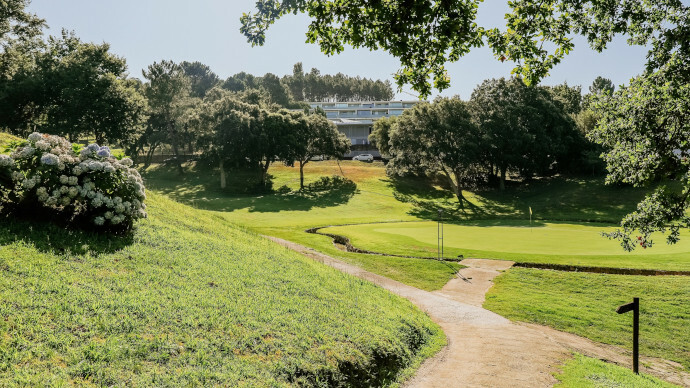 Transfers: Free shuttles from the hotels in Funchal, Caniço and Machico area. 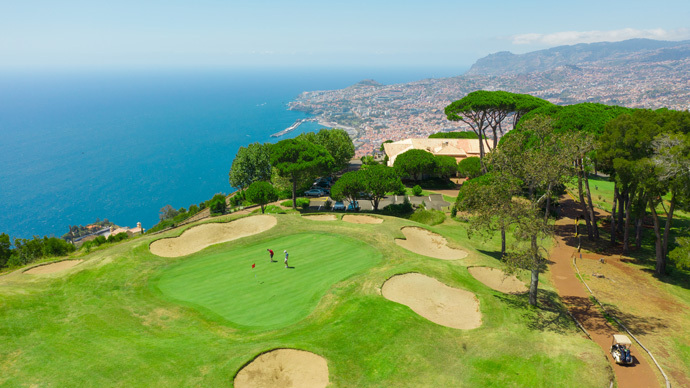 Buggies: Included (2 sharing) Transfers: Free shuttles from the hotels in Funchal, Caniço and Machico area. 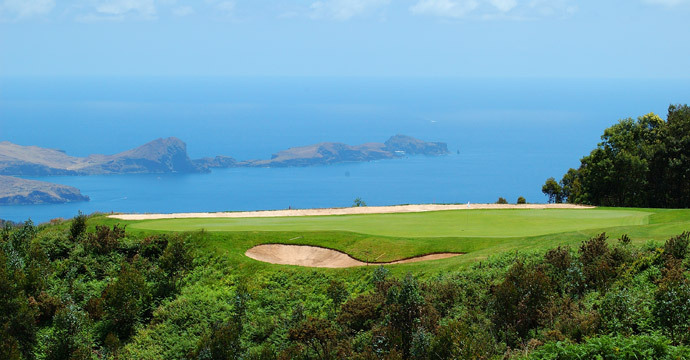 Buggies: Included Transfers: Free shuttles from the hotels in Funchal, Caniço and Machico area.